Works great so far. Really does dive and mimic a wounded duck for training! Great tool for working young dogs to open water hunting. Service is always great from Gun Dog Supply. I rated it only average because I have only begun to use it. It is not diving as much as I hoped and my lab is able to follow it. I was hoping she would lose sight of it and have to reacquire it. But it is useful in that she is forced to follow a wounded duck. 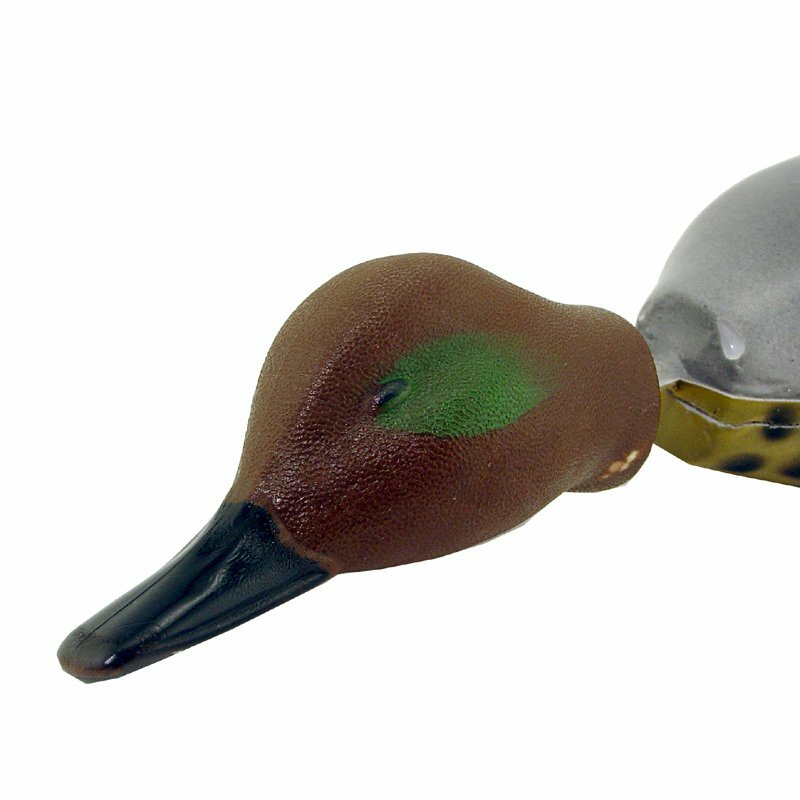 The Dokken's Diver simulates a wounded duck trying to escape by diving. The Dokken's Diver will teach your dog how to circle in the water watching for the duck to resurface. Begin by reeling a short distance underwater, let the Dokken's Diver surface. When your dog locates the Dokken's Diver give a sharp jerk on the rod to release the dummy. As your dog's confidence grows, increase the number of dives and the distance under water. Your dog will love this practice, and we guarantee you will recover more ducks. FOR BEST RESULTS: Use a medium to stiff fishing rod, a spinning or bait casting reel. Use no stretch line. 1. Rubber band must be inside foam slot to avoid early release. 2. Knots need to be separated and must be facing hook. 3. 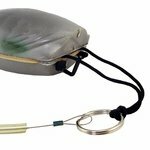 Ring must be attached to hook on dummy for casting. 4. Please note assembly when opening so rubber bands can be replaced and product reassembled. Product requires 2 rubber bands for proper operation. If bird releases too easily, tuck knots further into foam slot.